The world’s largest trade fair for process industry, chemical technology, process engineering and biotechnology takes place in Frankfurt from 11 to 15 June 2018. With more than 166.000 professional visitors in 2015, this is an event not to be missed! 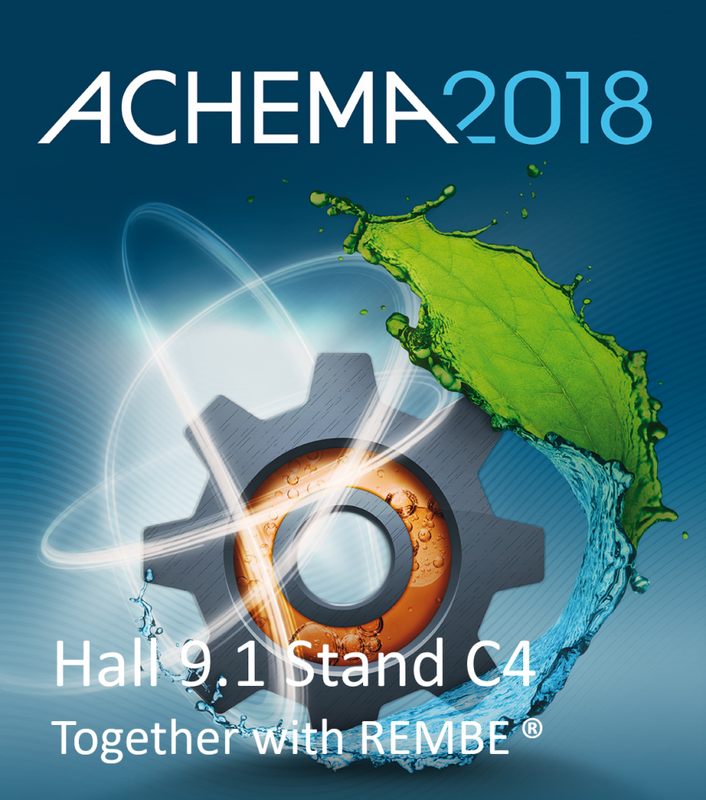 We are looking forward to your visit and interesting conversations in hall 9.1 stand C4 together with REMBE®.